CV Pools is the Best Pool Service and Repair Company in Rancho Mirage! We at C.V. Pools in Rancho Mirage are committed to providing pool owners with the best pool service and repair providers in the region. We know that swimming pools are meant for the property owner’s enjoyment. There is no need to waste time worrying about the state of the pool itself, when that time is better used setting up BBQ pool parties or simply taking a dip during one of Rancho Mirage’s infamous hot sunny days. Leave all the worrying about the health of the pumps, motors, filters, and even water quality to C.V. Pools – our team of expert pool technicians will keep your swimming pool in tip-top shape, ready for use any time you want. All pool owners feel proud of their own pool, as not only does it add value to the property – it also brings joy and convenience to visitors. Additionally, a well maintained pool will make any property look very serene and beautiful. A pool is also very beneficial in a place like Rancho Mirage where the climate is warm all year round. Nothing beats having a pool to dip into right at your own backyard, every time the heat gets unbearable. 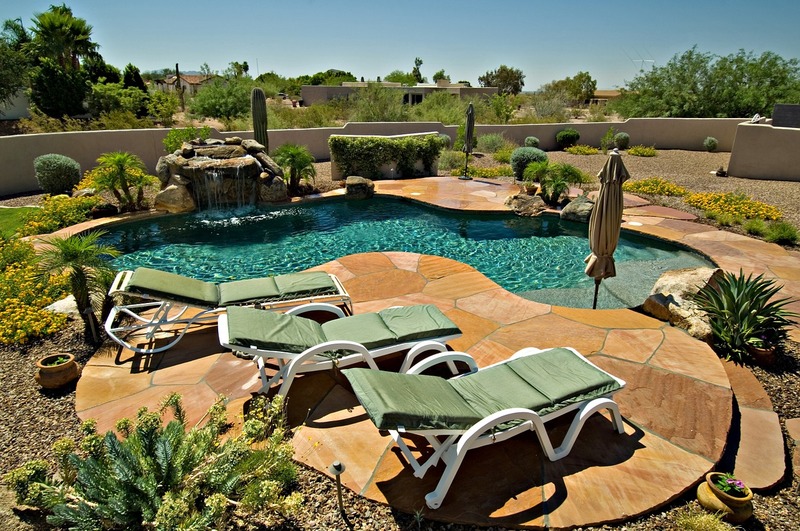 Need the Best Pool Service and Repair Near Rancho Mirage? Call Us Today! A swimming pool is as much of a necessity in Rancho Mirage as a car. With the area’s awesome yet consistently warm climate, a swimming pool can give you much-needed R & R and ample time to cool down. It is the only way you can enjoy the sun without struggling with the heat. Rancho Mirage offers a ton of opportunities for backyard BBQs, kiddie parties, or evening social parties with friends – all of these will benefit from a ready-to-use swimming pool. This is why it is vital that your swimming pool is regularly maintained and cleaned. You don’t want to entrust your swimming pool service and repair to a random Rancho Mirage pool cleaning company, especially ones that advertise their services as cheap but just show up and do nothing outside of adding a few chemicals to your pool and doing an incomplete cleaning of the filter and the water. If you want true comprehensive cleaning and inspection of your pool, look no further than CV Pools. It is what we do. So are you ready to secure the services of the best pool company in Rancho Mirage? Call us now at 760-574-3530 and we’ll have one of our customer service representatives answer all of your questions and give you a FREE quote.